It’s Summertime! I don’t know about your family, but our family does an ungodly amount of activities in the lazy hazy days of Summer. I want my summer accessories to be easily transportable and safe to use in any given situation. As you may or may not know, I received a SodaStream back in late November and it was a life saver over the Christmas Holidays. 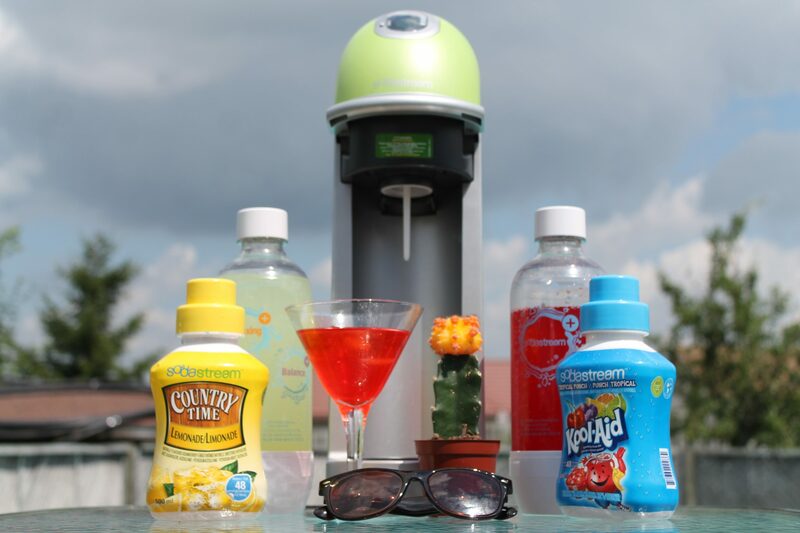 However, this summer, SodaStream has proven to be a must have appliance in my home. What I love about SodaStream is that there is no electricity required and that it is small enough to pack for camping or attending a summer music festivals. What I love the most though is having it accessible in the backyard during our many gatherings. SodaStream also offers a variety of beautiful carafes, pitchers, and bottles to serve your drinks. I love the plastic bottles as they keep my drinks fresh in the fridge while making it safe to use by the pool. 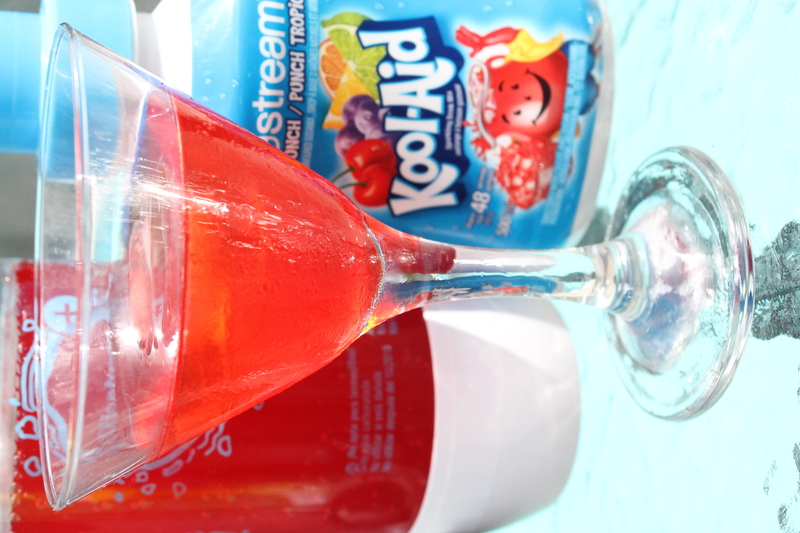 Have you tried SodaStream yet? What are your favorite flavours?